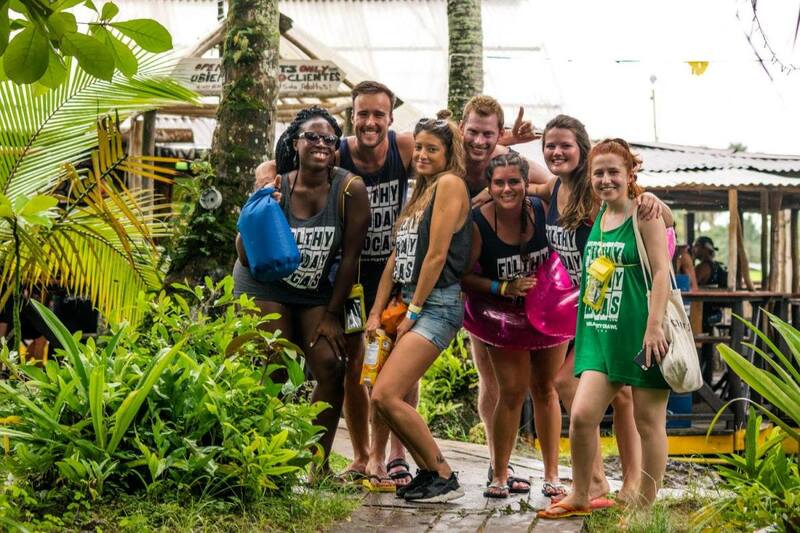 Enjoy the best island hopping in Bocas del Toro, Filthy Friday. 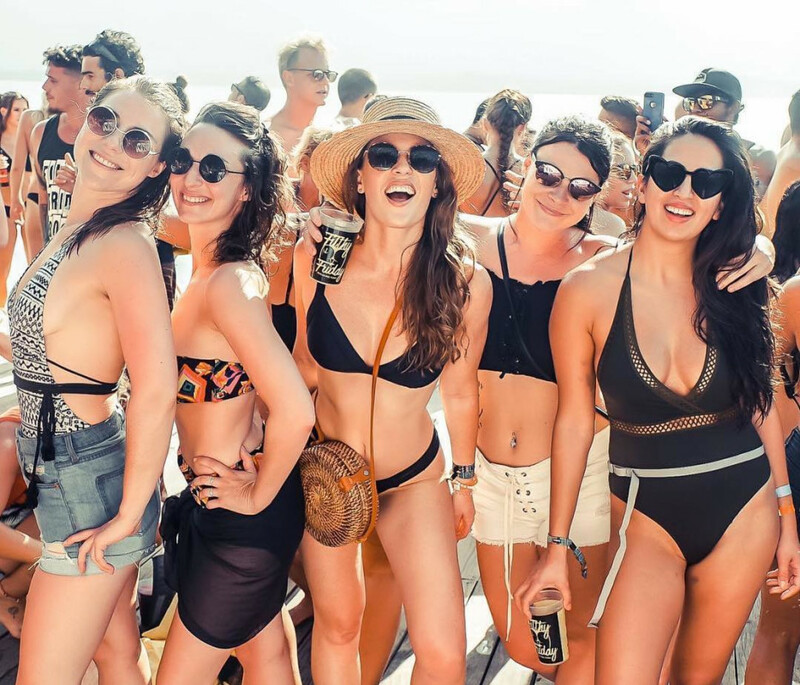 Happening at 3 locations on 3 tropical islands, Prepare to get filthy all day with the perfect combination of good music, good vibes, strong drinks, amazing scenery and beautiful people from all over the world! All ticket prices include a Filthy Friday T-Shirt, entrance to 3 bars, boat transportation between islands, Panama’s best DJ’s and MC’s and shots throughout the party. Part 1 – 11:30 AM – Barco Hundido, Isla Colón: Pre-Party Over a Sunken Ship The party starts on Isla Colon – the main island in Bocas. 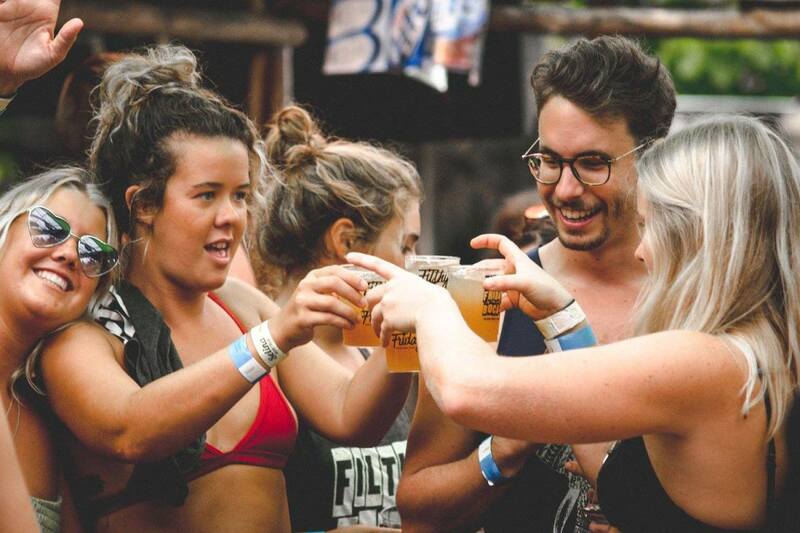 Enjoy $2 drinks and buckets of beers to get the party started. 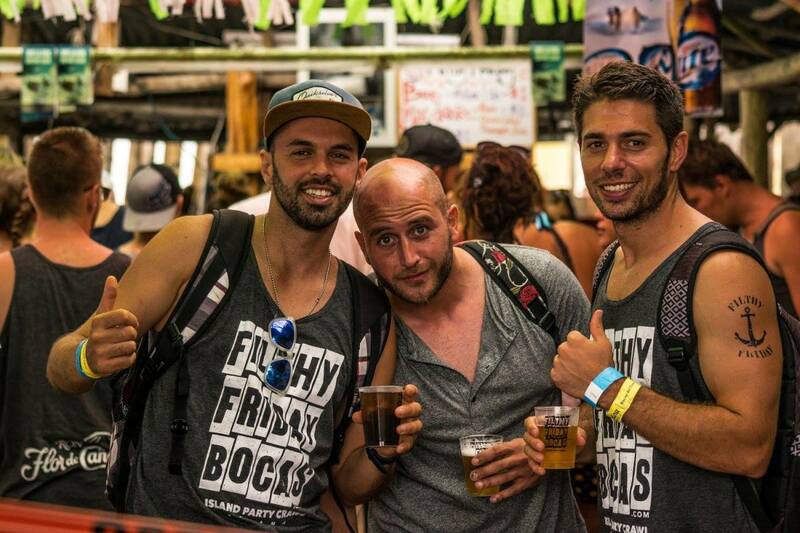 Take a dip over a shipwreck or lounge on the sun decks while people from all over the world arrive to hang out at Filthy Friday! 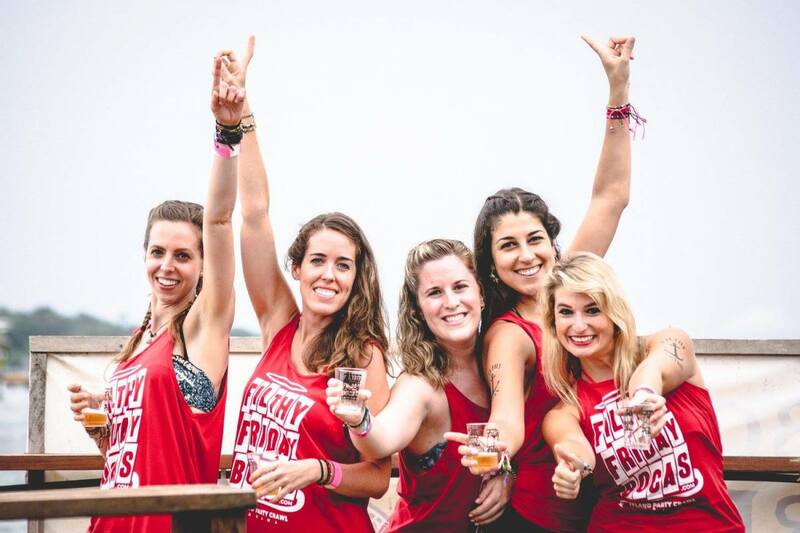 Part 2 – 1:00 PM – Caribbean Sea: Boozy Boat Ride to a Secret Island Since our second party location is a 10 minute boat ride away, you’ll get to enjoy 360 degree panoramic views of Bocas del Toro’s beautiful island archipelago, with new friends at your side and cold drinks in hand. Now is when Filthy Friday starts to set in! Part 3 – 1:30 PM – The Blue Coconut, Isla Solarte Dance Party: Swimming and Floatie Races At our second venue, you’ll enjoy an eclectic live set from Bocas del Toro’s resident DJ, mixing all types of party music that is perfect for swimming and dancing, laying in the sun or swinging in a hammock. This is the definition of tropical paradise! Part 4 – 5:00 PM – Caribbean Sea Boozy Boat Ride #2 to Aqua Lounge: It’s hard to leave a party as legendary as the Blue Coconut during Filthy Friday, but the only thing better than that is our finale party on Isla Carenero – offering panoramic views of Bocas town and the sunset. Enjoy the diving platforms and more amazing music! 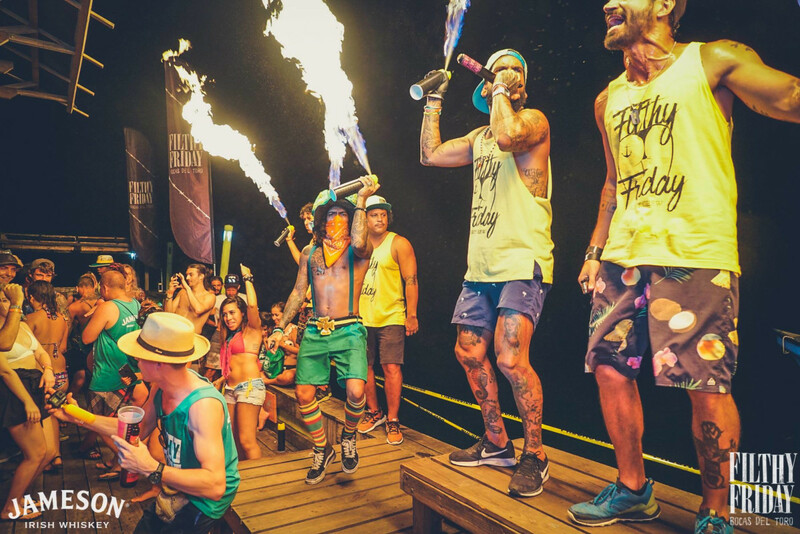 Part 5 – 5:30 PM Aqua Lounge Sunset Party: The filthy finale takes place on yet another tropical island offering panoramic views of Bocas del Toro town and the sunset. 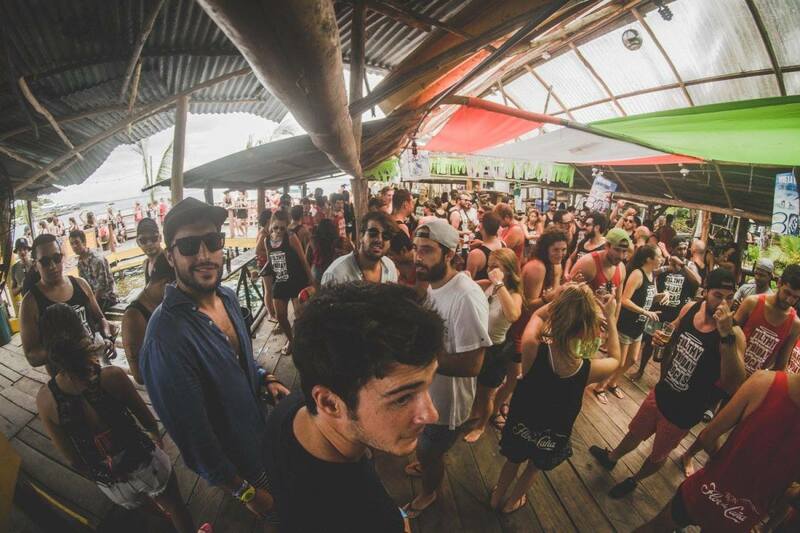 Enjoy Panama’s best DJ’s, more swimming and more dancing at the best party spot in Bocas del Toro. Filthy Friday starts at 1130h at Barco Hundido, located on Isla Colon’s 1st Street. Around 1300h we start moving towards The Blue Coconut, built upon a mangrove on Isla Solarte. Finally, around 1700h we head towards Aqua Lounge, in Carenero Island, where the party goes on till 2100. The boat rides to and between locations are included, except the one to your hostel/hotel/home. All sales are final and valid only for the selected day. Non-refundable ticket. Filthy Friday is organized independently from Triptable.com. Triptable.com acts as an secure online booking platform for this tour or activity.